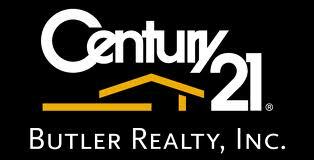 As the business sales specialist for CENTURY 21 Butler Realty, Sharon Hills offers the most comprehensive business marketing system in Santa Barbara County. Utilizing international internet listings, local newspaper ads, full color fliers, and target marketing individually tailored for your business, Sharon offers a friendly, bi-lingual atmosphere for local to international clientele. Find out what you don't know about buying or selling a business, contact Sharon Hills today for your free consultation.